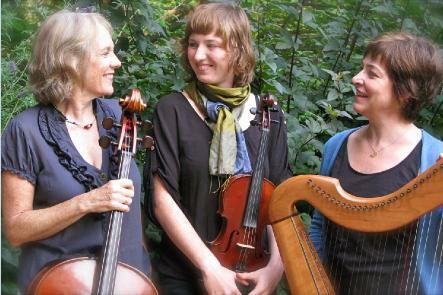 LOCAL FOLK is going, 2nd Tuesday each month, 7-10 pm, at the Corvallis Art Center; The next LOCAL FOLK is May 14. 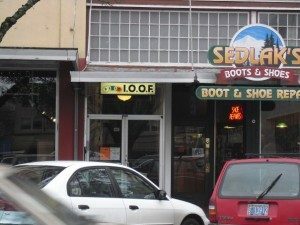 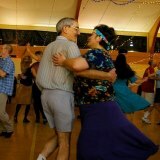 CFS contra dance evenings in Corvallis are on the first and third Saturday of the month except in July and August. 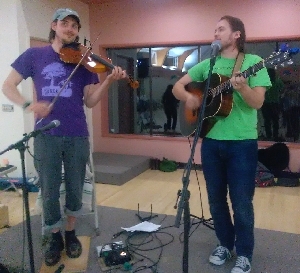 Each year on Presidents Day Weekend, we host the Corvallis Contra Weekend, a full weekend of contradance, music and community. 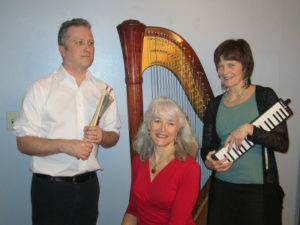 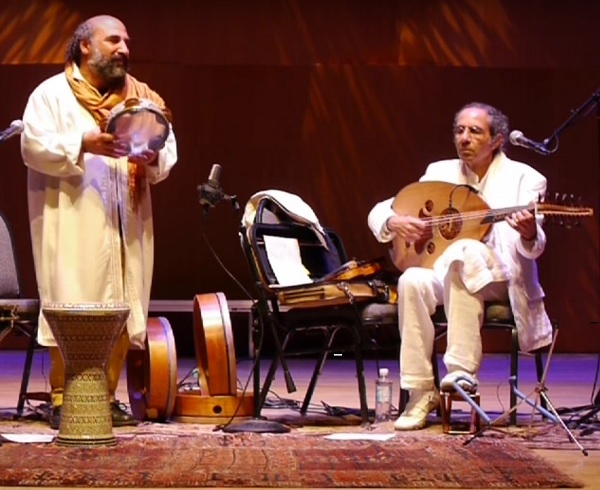 The CFS Concert series features regional, national, and international talent in a variety of locations around Corvallis. 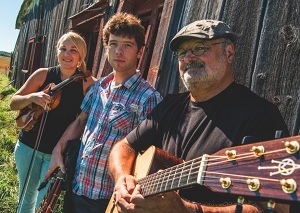 The Best Cellar continues its mission of bringing great acoustic music to the community for a price anyone can afford. 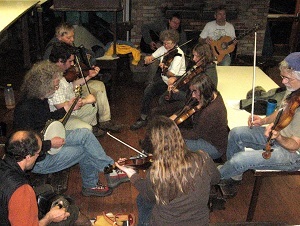 The Cellar has lots of fans and plenty of fine musicians that want to play there. 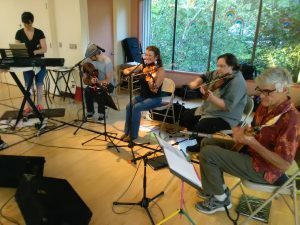 The Hoolyehs now meet the first and third Sundays of every month September through June, at the First Congregational Church from 7 pm to 9 pm. 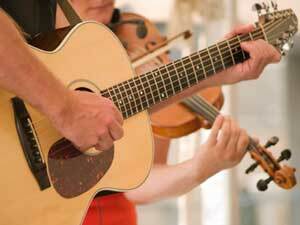 Share a song, lead a song, or listen as we go round the circle. 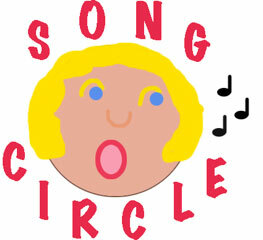 Song Circle is free and open to all who wish to participate.